If our roads were like in car adverts, life would be great – there would be smooth, perfect tarmac all the way to the horizon. Plus there’d only be one car on it. In reality, heavy traffic and severe weather lead to rough roads, long stretches of damage and gaping holes. 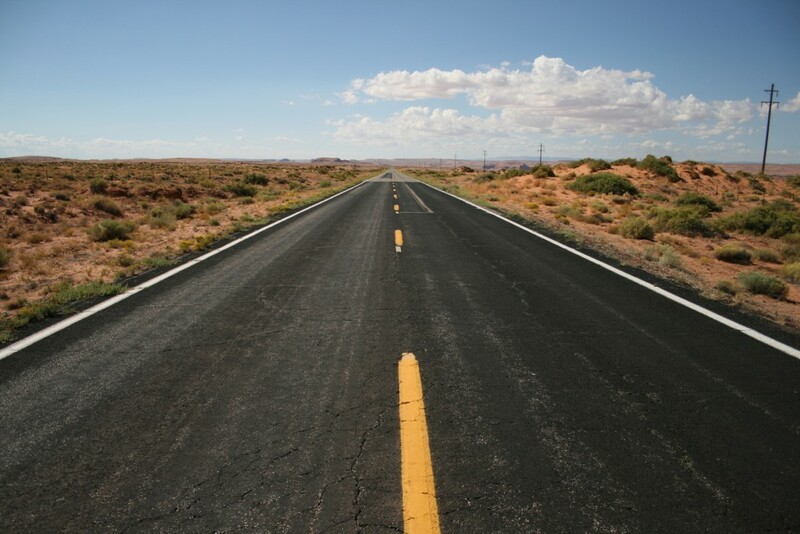 Few local authorities are seeing their road-repair budgets increasing right now. So what can you do? The best defense is avoidance. Don’t hug the kerb, as drains can sink, and gutters are an obvious place for water damage and debris. Stay out a little and give yourself the option of dodging either to the left or right. On roads where you ride on the right-hand side – such as in the USA and Continental Europe – having left enough space that you can avoid a pothole or other obstacle by going right means you won’t have to swerve into traffic. And conversely, in countries where the locals drive and ride on the left – eg the UK and Australia – leave enough space so you can dodge hazards to the left and not push yourself out right into the path of vehicles approaching from behind. Go around puddles if possible, and not just to avoid a soaking. Deep holes can be hidden within. Low sun and dazzling headlamps can also make seeing the road surface impossible, and that effect is exacerbated by increased speed so anticipation is key. Look well ahead. The more time you have to respond to any hazard, the easier it is. If a pothole jumps out in front of you (it happens!) because your view was blocked, it’s often possible to at least get the front wheel around it with a rapid turn one way and then back. Your back wheel will deviate little, keeping you relatively safe from passing traffic, and an impact at the rear – especially if it does damage – is far easier to ride away from than one at the front. Practice these swerves on quiet, traffic-free roads. Sometimes avoidance just isn’t an option – but even if you’re going to hit a pothole or other hazard, there are ways to boost your chances. Push up out of the saddle, and keep your knees and elbows bent to act as shock absorbers. Drop your heels, and twist your hands so your palms are behind the bar – that way, the shock will shove your bodyweight into the bars/pedal axles, onto the bike, rather than over the top and off. Slip a bar or a pedal and a crash is almost guaranteed. Thanks to our natural instinct to target-fixate, the next one’s super-hard – as you hit the pothole, don’t look at it. Force yourself to look up and ahead. Your head (and upper torso) is actually very heavy, and looking down will only boost your chances of going over the bars, especially if the hole gives you a kick. Try to hit any edges square on. DON’T brake and DON’T steer as you do – you want all your grip and stability to go into rolling straight over it. Braking or steering just reduces how much grip and stability is available. 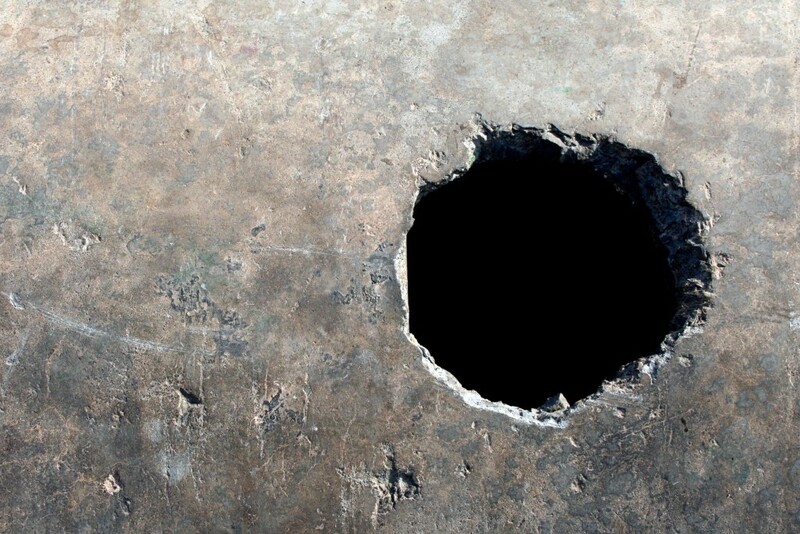 Even if the hole in your tarmac looks just like a continent – DON’T LOOK AT IT! It’s also possible to lift the bike clear off the ground and dodge the obstacle that way, but it takes practice! And once again, practice on traffic-free roads. The key is to ‘weight’ the bike just before you lift – simply wrenching at the bars can take you off at an angle and out of control. It’s a trick to borrow from our dirt bike friends! Crouch dynamically, push down hard and in one smooth movement explode back up and you’ll find the bike floats up beneath you in a far more natural way. It’s simple but very hard, as timing is everything! Once again, keep your head up and your eyes almost on the horizon to ensure a level flight rather than a nosedive. Manuals (where you push down and forwards to lever the front wheel up) and bunnyhops are simple but very hard to perfect, and there’s always the chance of accidentally looping the whole bike – painful while clipped-in on tarmac. 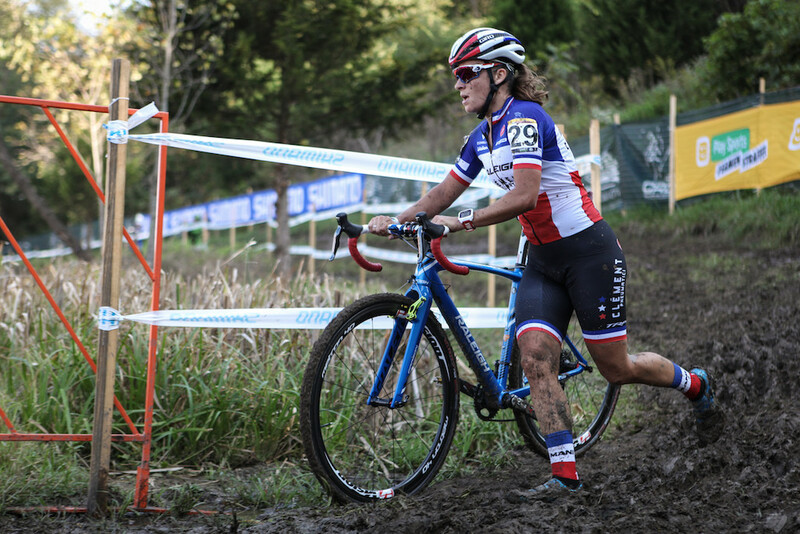 Still, it’s a good excuse to get a mountain bike and practice off-road.